Last week I was in San Francisco to attend the 2014 PCBC event for home builders. While walking to the Moscone Center from Blue Bottle Coffee, I saw that the line was wrapped around Moscone and was worried I would be waiting hours to get in. Turns out, the line was actually for the Google I/O conference which was being held in Moscone West, which is a different building altogether from where PCBC was taking place. I didn’t have a chance to keep up with the announcement’s coming from Google’s event until after it was over, but apparently, I didn’t miss much. Perhaps the biggest takeaway from the conference has to do with what wasn’t discussed, rather than what did get announced. 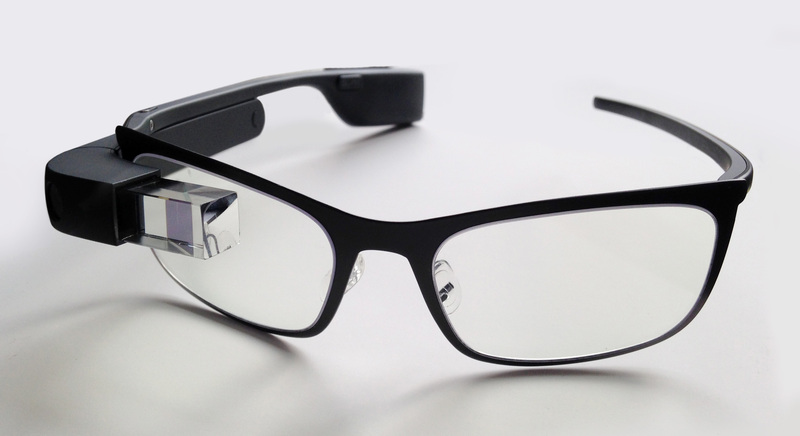 The two Google properties conspicuously absent from I/O: Google Glass and Google Plus.